Puppies born during the three primary months of summer are at a significantly higher risk of developing heart disease later in life, according to a University of Pennsylvania study published this week in Scientific Reports. Findings from the study point to potential environmental factors that have also been found to affect long-term outcomes in human beings conceived during the warmer months of the year. Researchers at the Perelman School of Medicine examined the birth month difference in risk among dog breeds that both are and are not predisposed to heart disease. They found that the summer birth risk was only marginally higher among the predisposed breeds, suggesting something else is elevating the difference in risk observed in other breeds. The team at Penn examined data on 129,778 canines across 253 different breeds kept on file by the Orthopeadic Foundation of Animals. Several breeds not genetically predisposed to cardiovascular disease — Norfolk terrier, Berger Picard, American Staffordshire terrier, English toy spaniel, Bouvier des flandres, Border terrier and Javanese — were all found to be at higher risk when born in June, July or August. The overall risk factor for dogs to develop heart disease ranges from 0.3 to 2 percent depending on the breed. 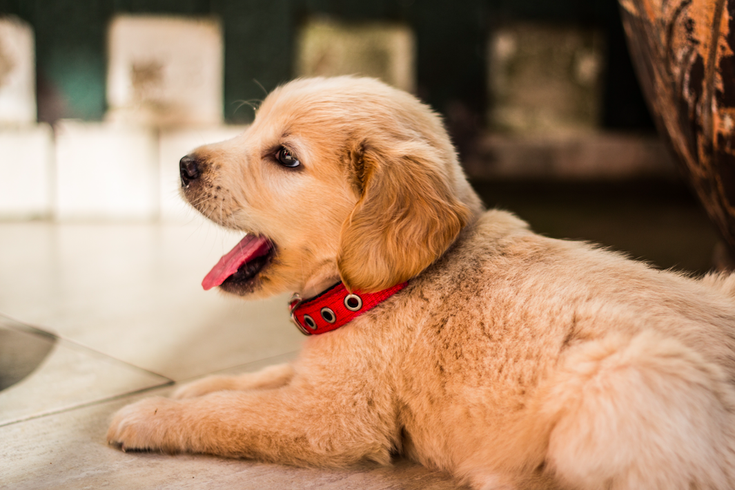 Dogs born in July face a 74 percent greater risk than is generally expected. Breeds that are known to be at higher risk for heart disease — golden retrievers, dachshunds, miniature and toy poodles, Doberman pinschers, boxers and Cavalier King Charles spaniels — did not show a a significant change in outcome based on their birth months. Researchers believe the increased risk is likely due to air pollution during the peak exposure period for fine air particulates in the summer months. The findings from the current study echoed human results from an investigation published in the September 2017 Journal of the American Medical Informatics Association. With data from patients around the world, researchers determined that fine air particulate exposure during the first trimester of pregnancy. A dog's gestation period of about two months suggests that the mechanism of exposure is primarily the mother's inhalation of air pollution, creating a chain of effects from the uterine environment to the developing cardiovascular system. Only data voluntarily provided by breeders was used in the current study and other factors such as diet and exercise were not reflected in the dataset. Researchers hope the findings will inform more specialized birth-month studies on specific dog breeds and later risk of a variety of diseases.